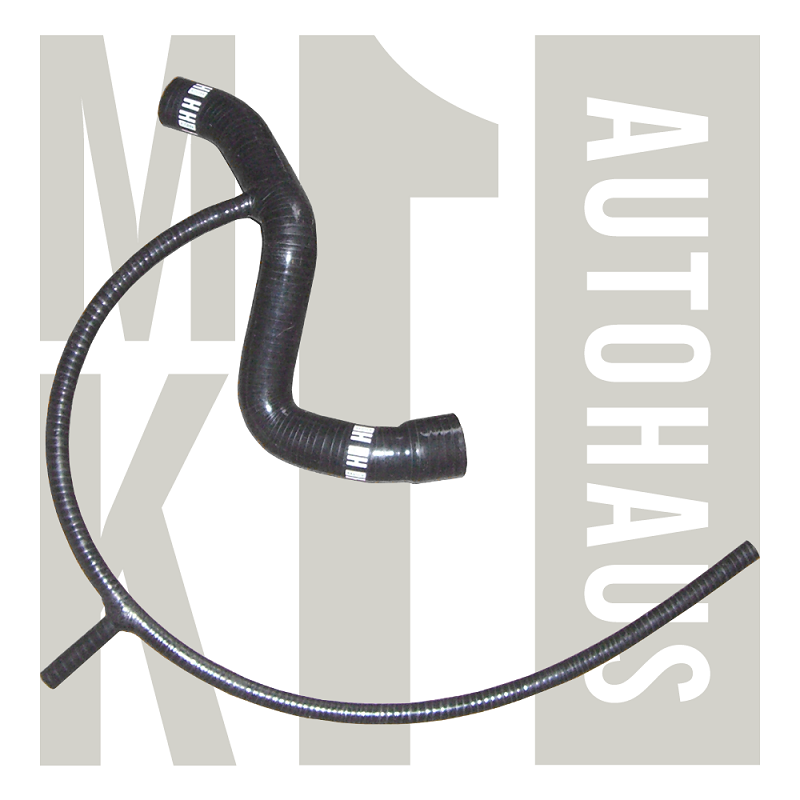 We are happy to introduce another in a growing line of our very own high quality Lifetime Warranty reproduction parts here at Mk1 Autohaus. This is a premium reproduction in Silicone with Textile Braid Reinforcement not rubber like original part. Reward Points 129 points will be rewarded to you when you buy this item.